‘Adam Sandler: 100% Fresh’ is Adam Sandler’s critically-acclaimed comedy special currently streaming on Netflix. 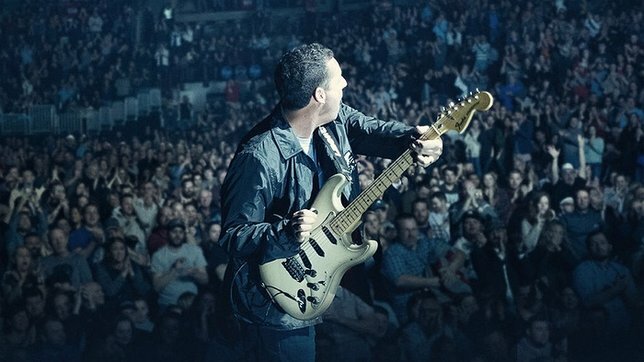 The show, directed by long-time Sandler collaborator, Steven Brill, features hilarious songs, jokes and stunning camera work shot at multiple venues. ‘The Sounds of Film’ is the nation’s longest running film and music themed radio show. For the past 30 years, the program has delivered a popular mix of interviews and music to listeners all over Long Island, parts of Connecticut and streaming worldwide live on the internet. 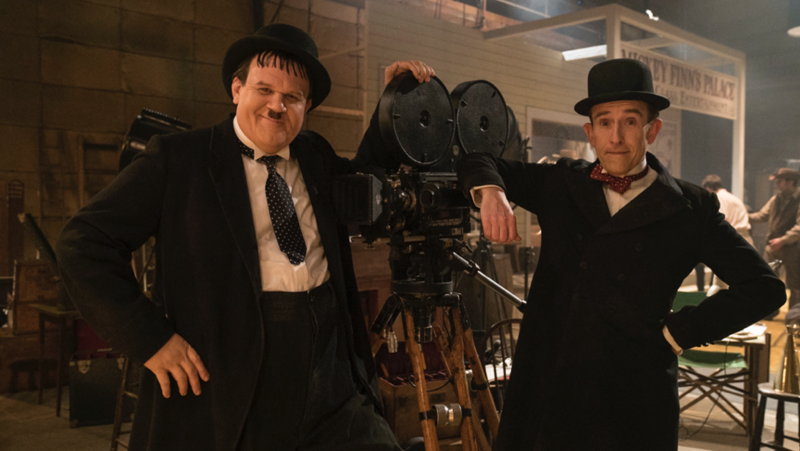 Previous people interviewed for the show include Jim Breuer, Cheech & Chong, Daryl ‘DMC’ McDaniels, Kenneth Lonergan, Whit Stillman, Hal Hartley, Mike Leigh, Michael Moore, Paul Williams and Howard Shore. Subject: LongIsland.com - Your Name sent you Article details of "Director Steven Brill Talks Adam Sandler, Paul Thomas Anderson & Marc Maron on Tom Needham’s Sounds of Film"